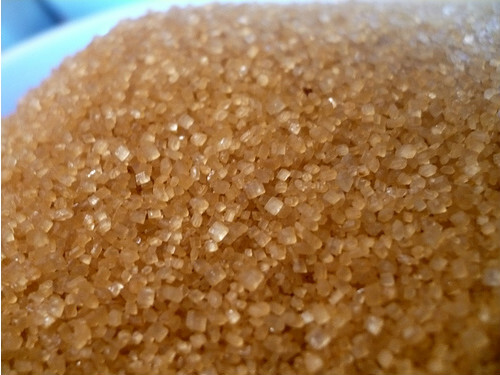 Last Friday, some purchases by industries boosted demerara sugar prices in New York Stock Exchange. Proof of this is that contracts due in May 2013, ended with gains of 41 points at R$ 20.14 cents per pound. According to a source market to Dow Jones, industries are coming and buying. “With the delay in sugarcane harvest in Brazil, the world’s largest supplier of sugar, the downward movement of prices is still slow,” said Chris Narayanan, the SocGen.